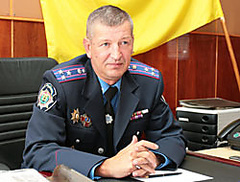 Terrorists released the chief of militia of Mariupol Valery Androshchuk. I reported about it on the page in Facebook People's Deputy of Ukraine Oleg Lyashko. Lyashko reported that terrorists tortured Androshchuka. 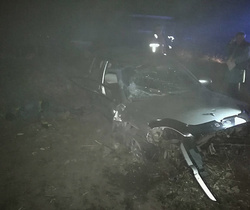 "It is live, but in very serious condition: cherepno - the brain trauma, a brain bruise, are broken ribs, it is a lot of hematomas on a body", - the People's Deputy wrote. We will remind, Valery Androshchuk who headed the Mariupol militia on May 1, I was it is taken in captivity terrorists during storm of city department of the Ministry of Internal Affairs on May 9. Yesterday mass media distributed information, that Androshchuk I was it is found hung up around the airport of Mariupol. 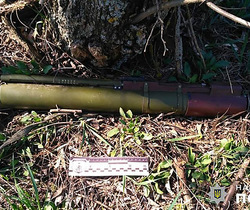 It became known later that t errorist in Mariupol hung up not the head of local militia.